Volunteer coaching is a fun way to get involved and work with young players in a volleyball atmosphere. High School students who volunteer with USYVL can receive up to 40 community service hours. The weekly time commitment for volunteers is generally three to four hours per week. 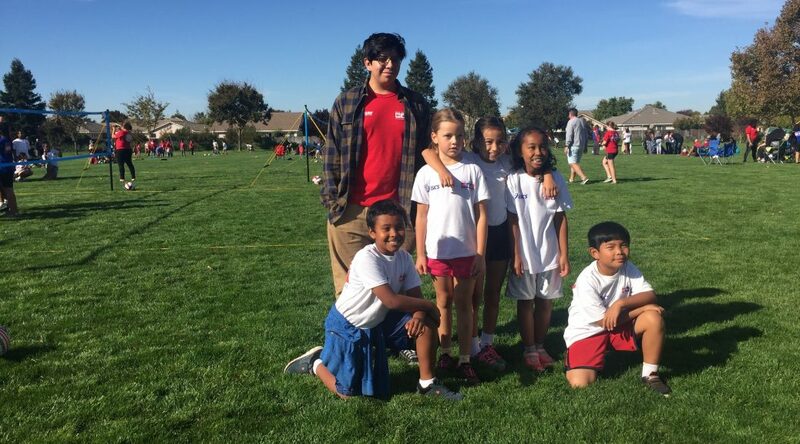 USYVL operates co-ed youth volleyball leagues for kids ages 7-15. Our leagues have four age divisions 7-8, 9-10, 11-12, and 13-15. Each league has a dedicated Clinician (Volleyball Instructor) that supervises the local site. Under the direction of the Clinician, volunteer assistant coaches guide players through drills, lessons, practices, and games. If you love being involved with your community or playing volleyball and enjoy working with kids, this is a perfect opportunity to get involved. You can fill out the volunteer form online at the link below or print the form, at the link below, complete and email to [email protected] Questions on volunteering contact Veronica at 1-888-988-7985.